When you need to find an appropriate Michigan law firm in the state, your odds of success are very high when you do research on your legal matter in advance, evaluation your options for legal representation objectively and express you needs clearly to the Michigan law firm. You will not have to worry about the suitability of the lawyer you choose, as the practice of law is very closely regulated in the state of Michigan. Still, you must be prepared to decide on the suitability of any claims made by the Michigan law firm. Clarity and research are two obligations placed on clients when they seek legal services. What you need to prepare depends on your legal matter. For all adversarial legal matters you must bring all evidence, regardless of if it supports your claims or not. Presenting the best possible face for the Michigan law firm is the improper approach to your initial consultation. Rather, you must be honest, both in your evaluation of the merits of your case and the evidence you provide to help the Michigan law firm determine the best course of action. Failure to do so will lead you to costly and ill-advised litigation and other pitfalls. You will have a few key objectives for your meeting with the Michigan law firm. The most important of which is determining what you will pay for services beyond the initial consultation. For litigation, you will probably need not pay more than the court costs. For other legal matters, there will be fees for paralegals, document services and other expenses. 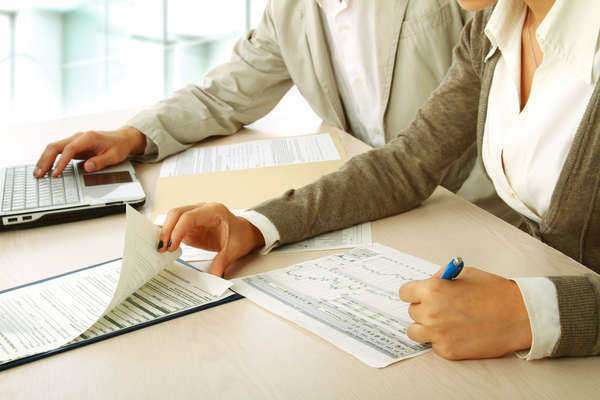 After you determine a payment plan, you must gather opinions on the merits of your legal issue, its applicability to Michigan law and any factors that constrain the Michigan law firm from working on your legal issue. Michigan law firms that cannot handle your case may be able to refer you to another law firm. The State Bar of Michigan is an integrate bar, which means that all lawyers of Michigan law firm will be members of this organizations. Since this is a direct body of the Michigan Supreme Court, it will be the serve as the regulatory body for lawyers, ensuring they are within the rules for the authorized practice of law in Michigan. Good standing is determined by Michigan lawyers playing their dues in a timely manner and adhering to the standards for professional conduct set by the SBM. Failing to pay due to the SBM may decertify a Michigan lawyer to practice law in the state. The SBM is more than just a supervising agency, as it also provides membership benefits such as lawyer assistance programs for professional counseling and a shared client’s security fund to reinforce public confidence in the legal profession in the event of legal malpractice by member lawyers. There is a code of Professional and Judicial conduct for Michigan attorneys and this code is enforced by the State Bar of Michigan. Those that are in violation of this code will face sanctions ranging from educational classes to disbarment, with consideration for the severity and the number of similar offenses. In addition to ethical considerations, the code of Professional and Judicial Conduct also provides considerations for conduct in the courtroom and when interacting with the clients. Breaches of professional behavior are sufficient grounds for a complaint against Michigan law firms. Aside from searching on the internet and asking for referrals from friends and family, you can use this website to find a Michigan law firm that suits your needs as well as specific information on your legal matter and circumstances. You will also have the option to use a reliable lawyer referral services operated by the state bar of Michigan. This system is open to all members of the SBM that pay a $75 registration fee and hands out referrals on a priority basis, with lawyers that refuse to take cases dropping in priority. Enough refusals by a Michigan law firm to take clients from the lawyer referral service will have them dropped from the system. This should give you an understanding on how this service is intended to improve the practice of law in Michigan. All lawyers in this system are guaranteed to be in good standing. All you need to verify if a lawyer in Michigan is in good standing is their certification of good standing, which is issued by the SBM. This is only issued when the lawyer in the Michigan law firm pay the requisite fees and has a clear ethics record. Failure to present this certification will give you sufficient reason to seek out another Michigan law firm. What will I pay when working with a Michigan law firm? Expect to pay on a contingency arrangement a percentage of the jury award. According to Michigan state law, that percentage will not exceed 33% for most cases. 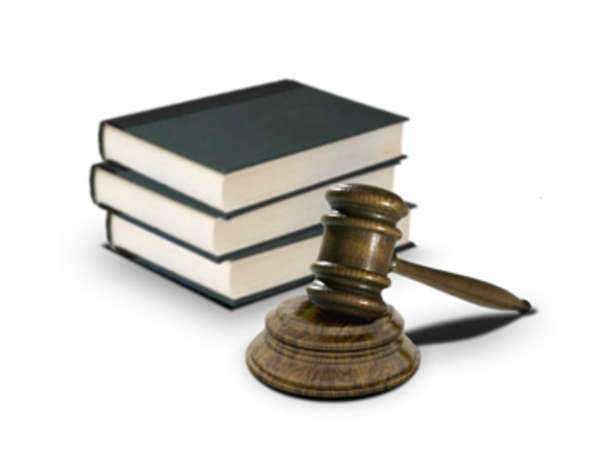 In the event litigation is lost, the client is not expected to owe the law firm lawyer fees. The client may however be on the hook for court costs, which are assessed for filing the law suit. The retainer account will be required for many cases, particularly those that involve a long term or complicated legal matter, such as probate or bankruptcy. This account is filled periodically and is billed by the Michigan law firm. Lawyers are required by state law to refund all unused payment for services upon the termination of services, such as the balance of a retainer account. All funds in the account are held in trust until that time. All fee arrangements are subject to the “reasonable lawyer test,” which, by Michigan law, is applied on a case-by-case basis in court. This reviews the fairness of the fee arrangement with the Michigan law firm to ensure it is in the interests of the client.